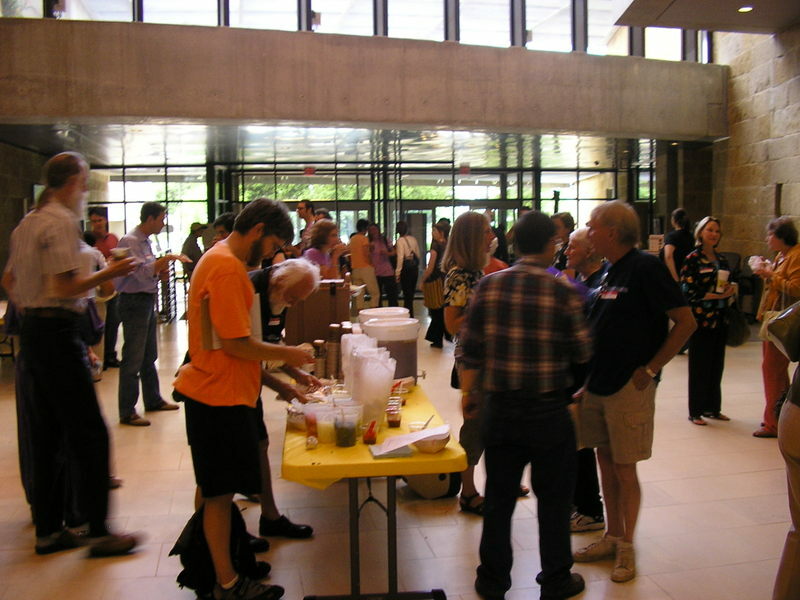 Saturday’s meeting at City Hall was entitled "Neighborhood Planning in Austin – Next Steps." I attended and participated in the meeting but I’m not sure what those next steps are other than the discussion and input gathered from the 150 or so people in attendance will be summarized and distributed. Nevertherless, for those like me who have not been involved in the neighborhood planning process, the meeting was a good primer for understanding the challenges of neighborhood planning. The meeting began with Patricia Wilson, Professor of UT’s Community and Regional Planning program reporting on the results of a semester-long study on neighborhood planning. to implementation of the plan for the winning neighborhood. were summarized and reported to the group as a whole. just the priorities identified by one group out of about a dozen there. turning and we will be getting underway in May. governance. It was clear that earlier efforts have involved a lot of struggle. for everyone to work more harmoniously. Maybe we will! Here’s a link to News 8 Austin’s coverage of the conference.